Think You Are Too Old to Run the Two Oceans Marathon in 2017? Think Again! 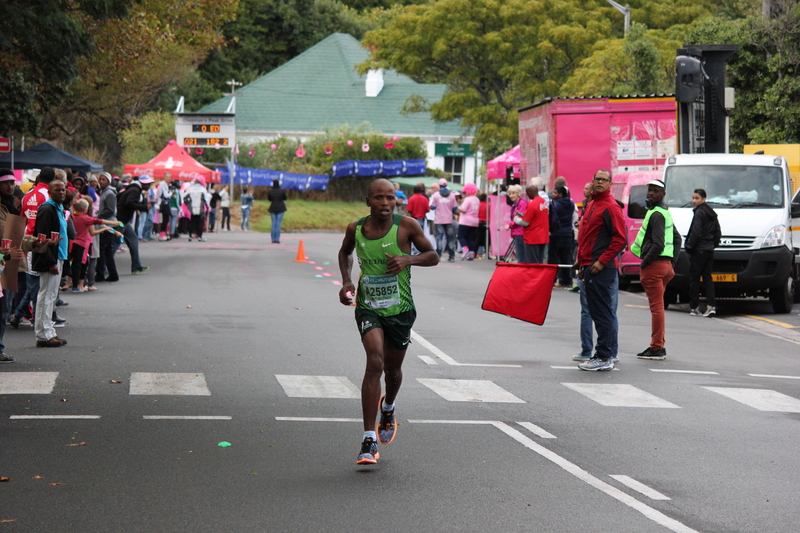 If you would like to run the Old Mutual Two Oceans Marathon in 2017, but are worried that you may be too old to tackle this mighty 56km race, then it is time to think again! Age, it seems, is just a number when it comes to South Africa’s leading sporting events, and with 80-year-olds taking part in the iconic 109km Cape Town Cycle Tour, it’s no surprise that plenty of pensioners line up for the world’s most beautiful marathon each year, and their finishing times put many youngsters to shame. In 2016, a whopping 421 runners between the ages of 60 and 69 registered for the Two Oceans 56km Ultra Marathon, and a further 725 runners from the same age group entered the 21km half marathon, proving that pensioners do not have to ditch their running shoes and take up knitting as soon as they reach retirement age.